Thick swordfish steaks form the stunning centrepiece of tonight’s Artisan meal. 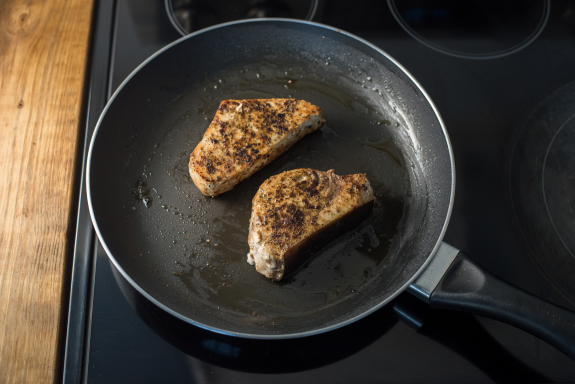 Firm and meaty, this white fish is perfect for pan searing. We do it justice by rubbing the fillets with a signature mixture of spices before cooking til pure perfection. An assortment of baby potatoes are also seasoned and roasted in the oven for a warm and filling accompaniment. 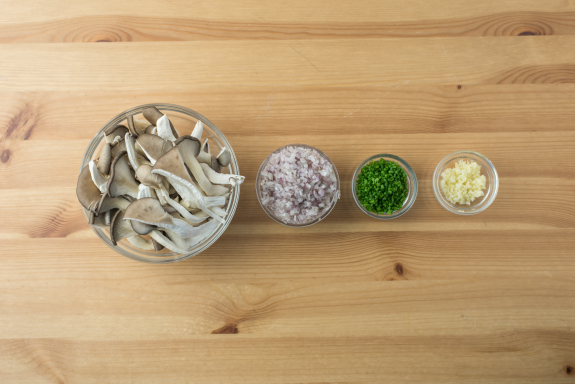 Earthy black oyster mushrooms are basted with butter until beautifully browned to create a thick sauce for the fish. A bright watercress salad rounds out this decadent recipe. Preheat the oven to 450°F. Cut the potatoes into bite size pieces. 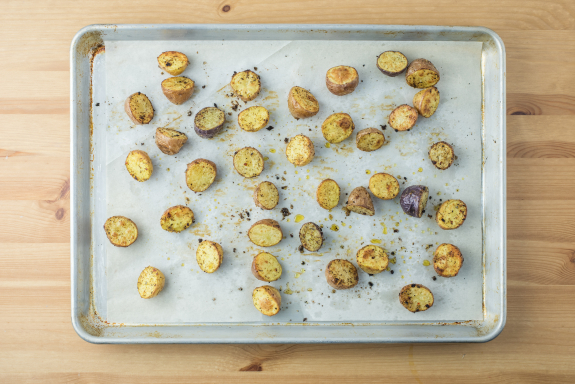 On a lined sheet pan, toss the potatoes with a drizzle of oil; season with ½ the spice blend and S&P. Arrange in a single, even layer and roast in the oven, 20 to 25 minutes, until browned and tender when pierced with a fork. Remove from the oven and set aside in a warm spot. While the potatoes roast, tear the mushrooms into bite-sized pieces. Peel, halve and mince the shallot. Mince the garlic. Thinly slice the chives. In a large pan (nonstick if possible), heat a drizzle of oil on medium-high. Thoroughly pat the swordfish fillets dry with paper towel; season with the remaining spice blend and S&P. Add the fillets* to the pan and cook, 2 to 3 minutes on both sides, until cooked through. Carefully transfer to a plate and set aside in a warm spot. In the same pan, heat a drizzle of oil on medium. Add the shallots and garlic. Cook, stirring frequently, 1 to 2 minutes, until the onions are translucent. 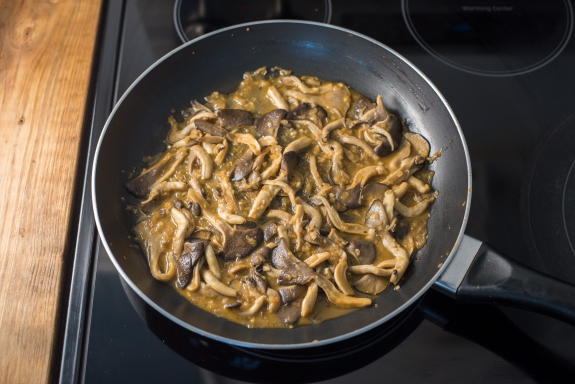 Add the mushrooms and cook, stirring occasionally, 2 to 3 minutes, until beginning to brown. 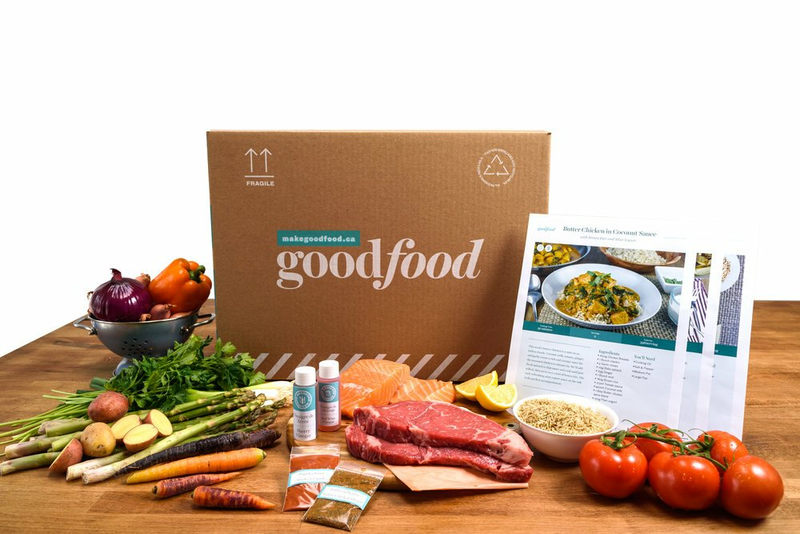 Add the demi-glace and ¼ cup of water (double for 4 portions). Cook, 2 to 3 minutes, until the volume is slightly reduced. Add 2 tbsp of butter (double for 4 portions); stir until the butter has melted and season with S&P to taste. In a large bowl, combine the watercress, ½ the chives, vinegar and 2 tbsp of olive oil (double for 4 portions). Toss to combine and season with S&P to taste. 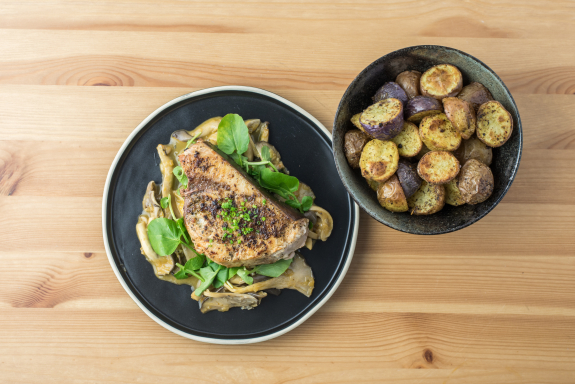 Divide the roasted potatoes and fish between your plates. Spoon the mushroom sauce over the fish and top with a handful of the salad. Garnish with the remaining chives and serve any remaining salad on the side. Bon appétit!